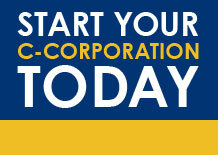 IF YOU ARE STARTING A SMALL BUSINESS AND NEED TO INCORPORATE OR REGISTER YOUR BUSINESS, THEN CONTACT OUR OFFICE TODAY. WE ARE A PROFESSIONAL OFFICE THAT CAN HELP YOU REGISTER CORRECTLY AND AT AN AFFORDABLE PRICE WITH THE IRS AND NY STATE. YOUR BUSINESS WILL BE 100% LEGAL AND READY TO DO BUSINESS WITHIN 2-3 BUSINESS DAYS. ALL OUR PACKAGES INCLUDE UNLIMITED EMAIL QUESTIONS & FAST RESPONSES. 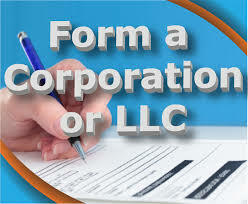 To form an LLC, Articles of Organization must be filed with the state and the applicable filing fees paid. With our incorporation service packages, RMB Premiere Tax Services handles the whole process for you, making starting an LLC quick, easy and simple. 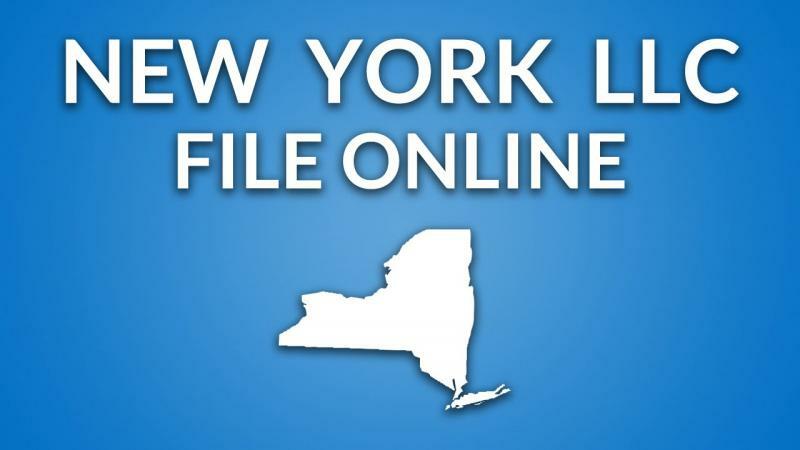 -Form an LLC in New York in any county!